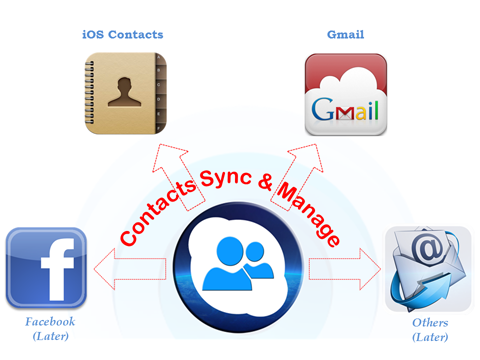 Now you can make speed dials and sync your contacts between Googlel Gmail and iOS devices with quick-and-easy interface. This app allows you to simply group your contacts and send a SMS or an email to a group of contacts. The response time of synchronization of the contacts depends on the network performance and/or your device capability which may cause a little bit of delay in feedback. If you sync your contacts with Exchange, you won't be able to create new groups on the iOS device. 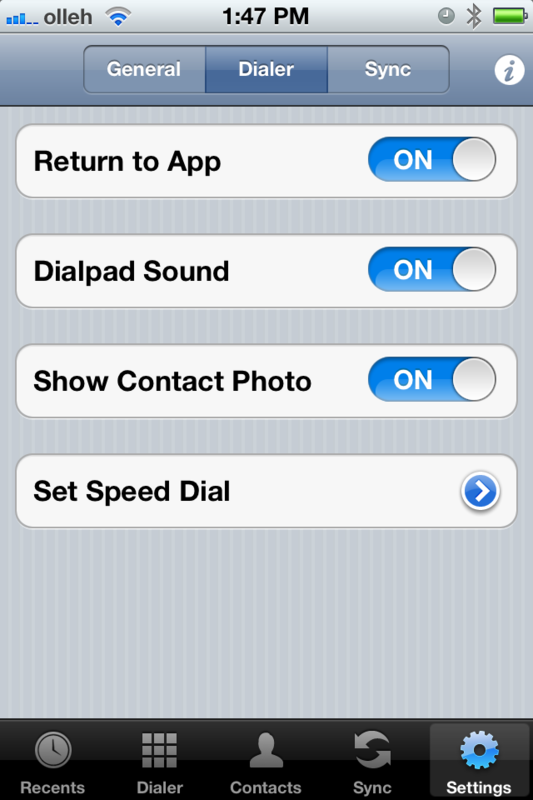 DON’T BE AFRAID OF LOSING YOUR CONTACTS DATA, THE CONTACTS LIST IS ALWAYS SHOWN BEFORE SYNC. If you have any questions or comments, or even recommendations for the new application, please contact us at the email address listed in your app support.